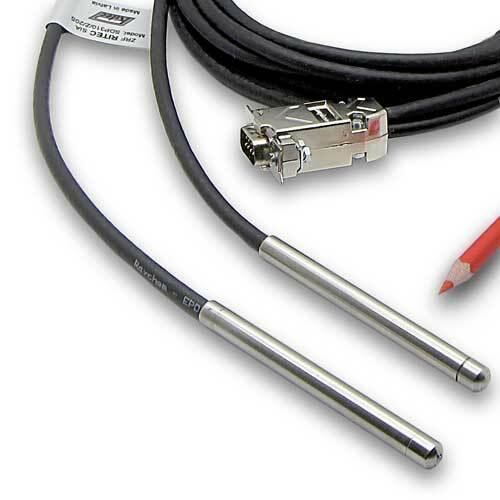 The Spectrometric Detection Probe SDP 310/Z is a miniature gamma-ray detection device consisting of removable probe and attached cable with connectors. 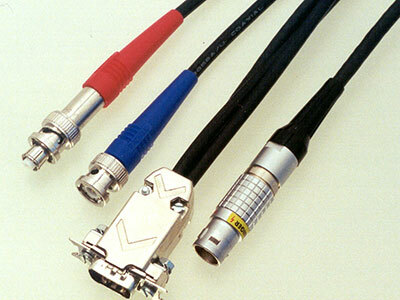 Removable probe contains a single CdZnTe quasi-hemispherical detector and charge sensitive preamplifier placed inside a watertight cylindrical case hermetically connected to a cable. 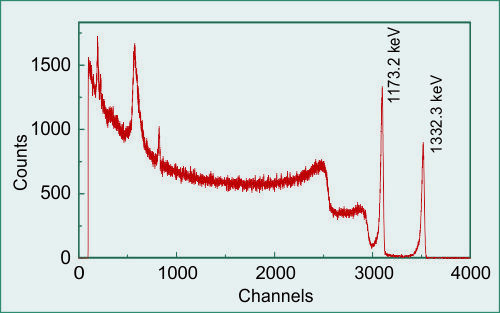 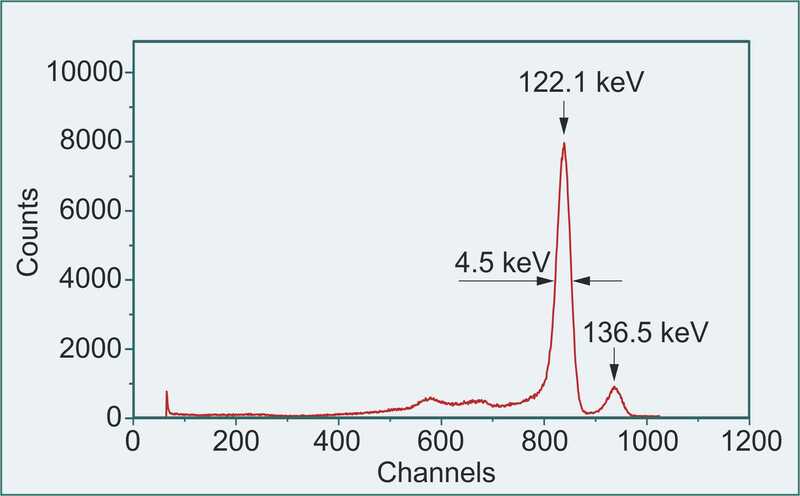 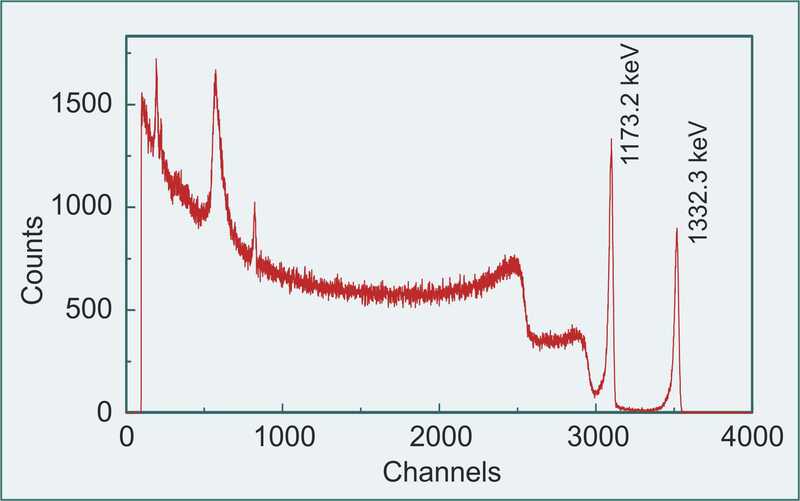 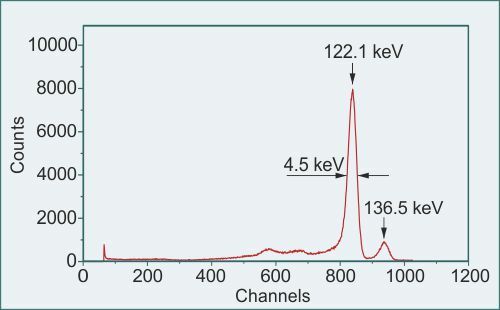 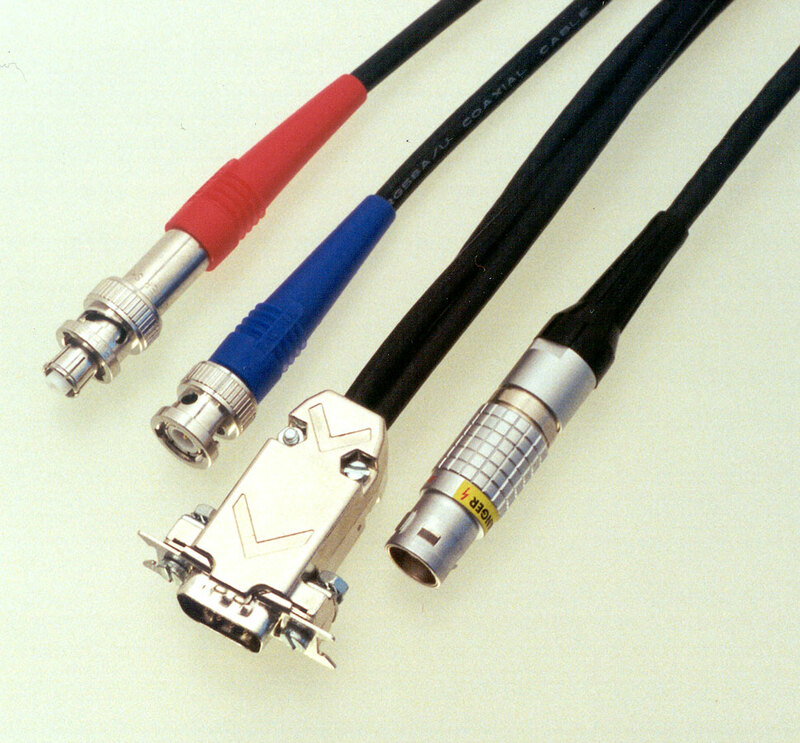 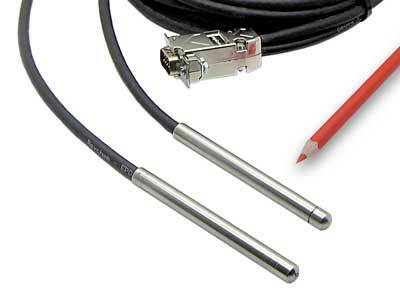 There are few modifications of SDP 310 probes, which differ in used detectors size, spectroscopy performance, cable length and connectors type. 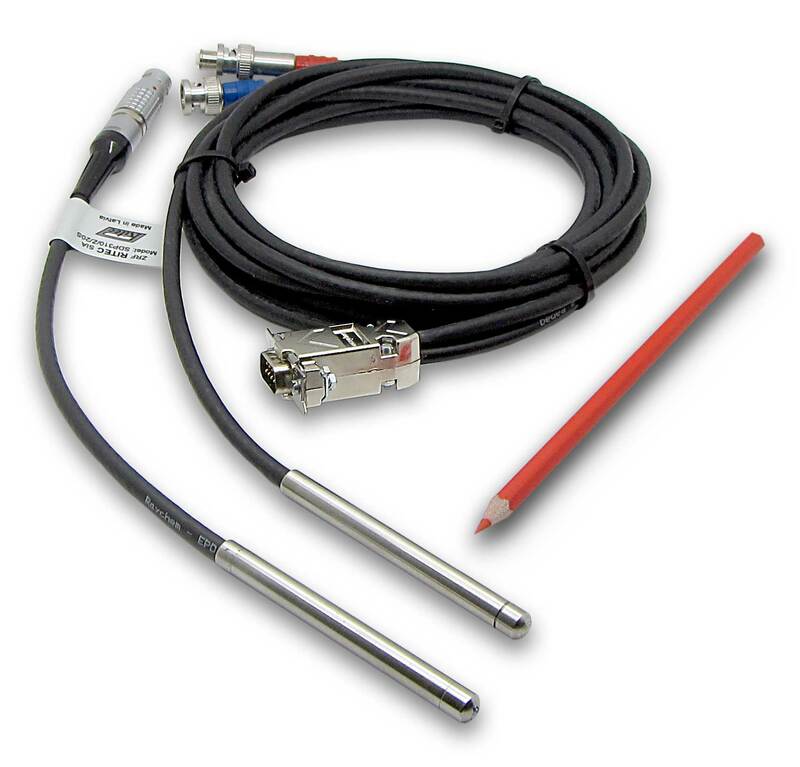 These probes have been designed for application in difficult of access places, like fuel rods inside of a fuel assembly or nuclear spent fuel in underwater storing.